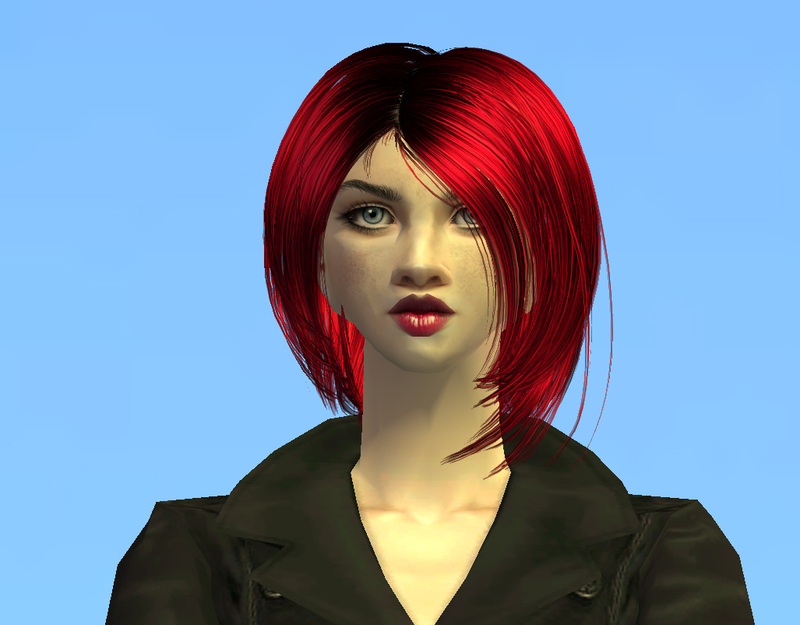 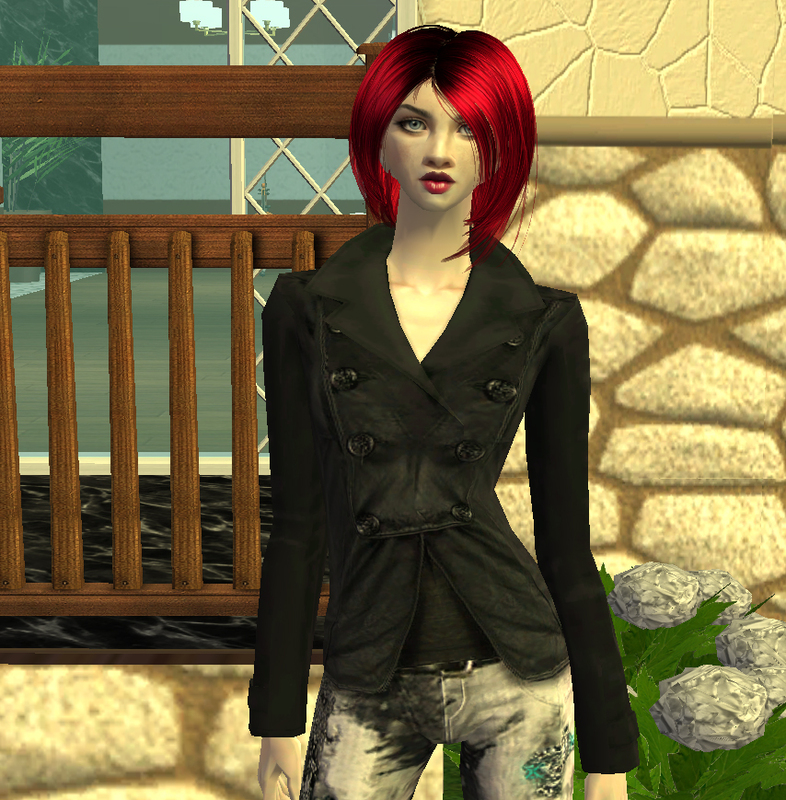 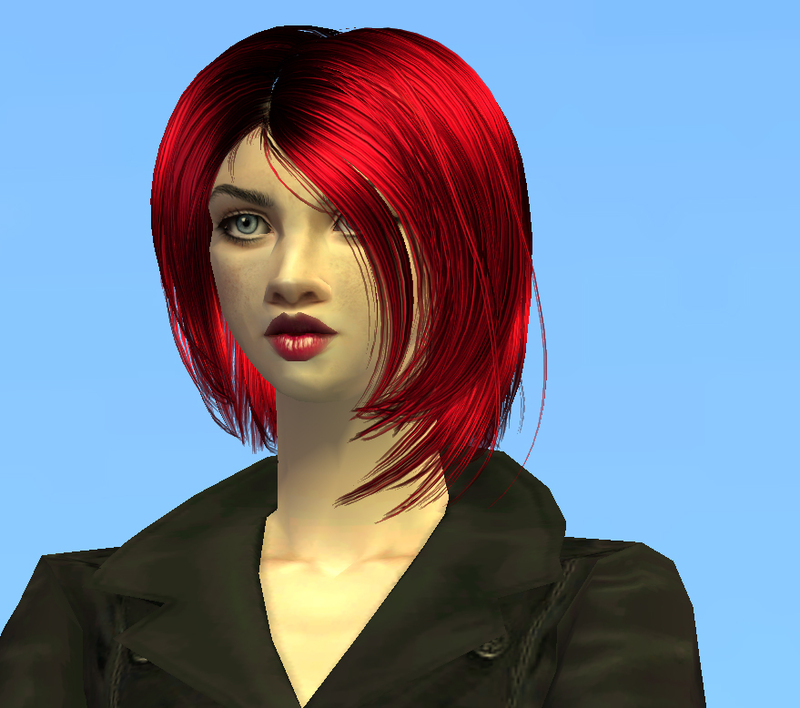 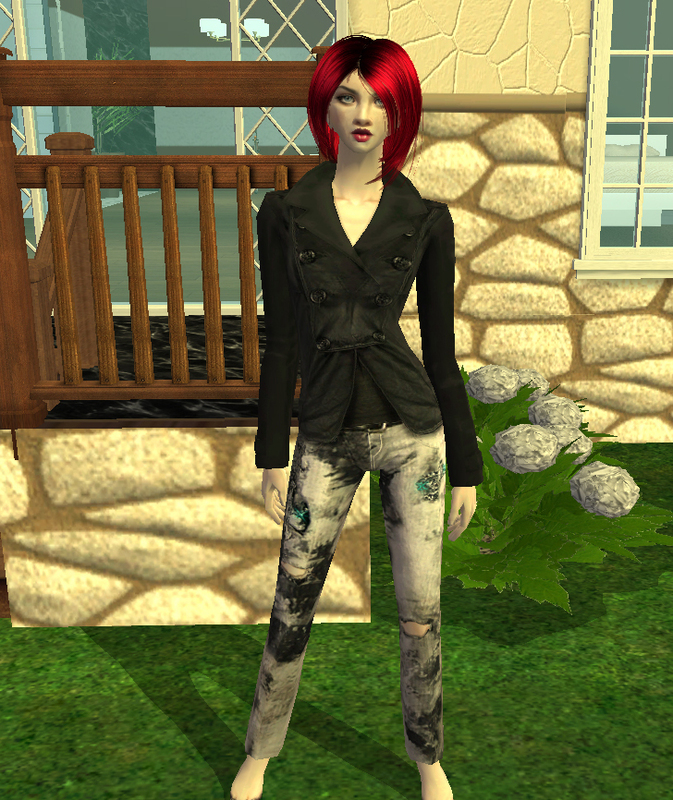 Lisbeth is a female sim who just moved in to the town. 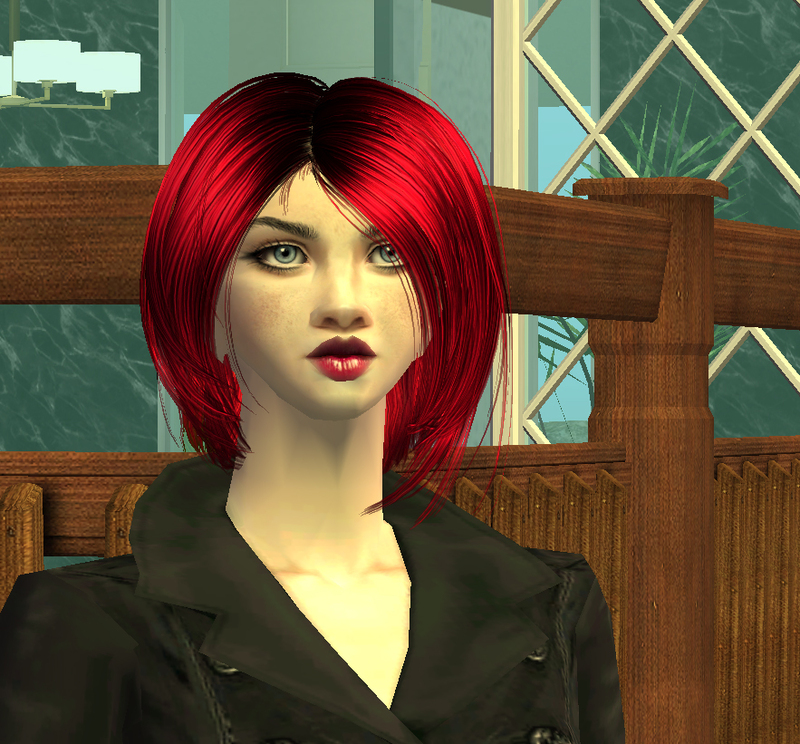 She finds socializing quite hard. 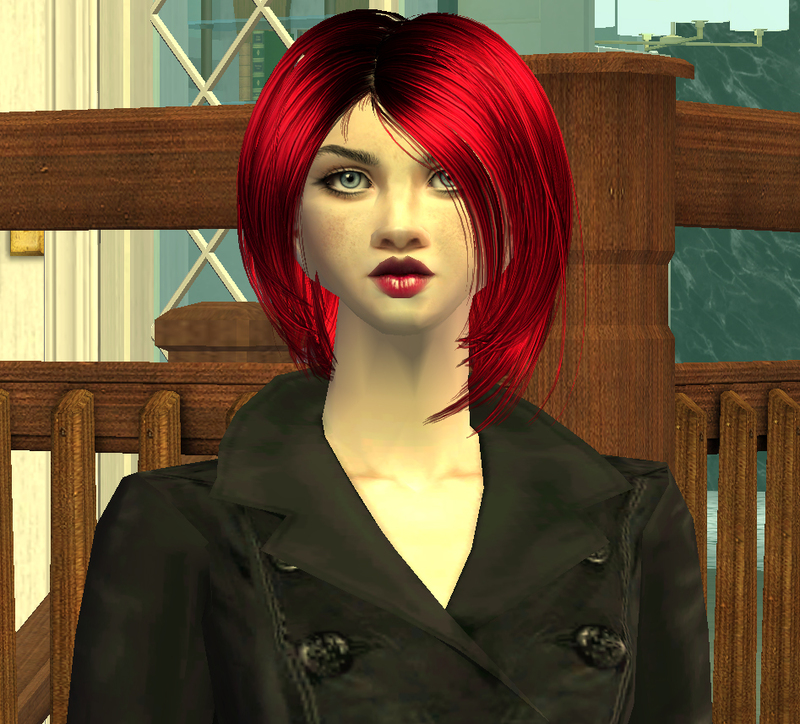 She wishes to be Sim City's Secret Agent.